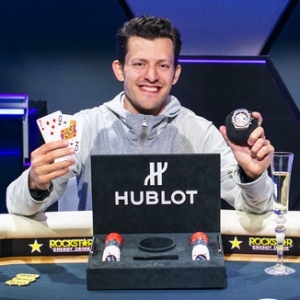 This year, PokerStars decided to consolidate and rebrand its European Poker Tour and other regional tours into one of two live tournament tours, namely the PokerStars Championship and the PokerStars Festivals. 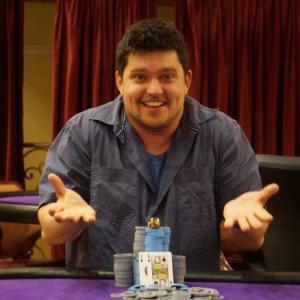 One of the major casualties of the overhaul was the hugely popular PokerStars Caribbean Adventure (PCA), which traditionally started off the year with a bang in the Bahamas from January 6th to 14th. The move did not go down well with the players, though, as the PCA has a rich history associated with it dating back to 2004, while the renamed PokerStars Championship Bahamas did not quite have the same ring about it. 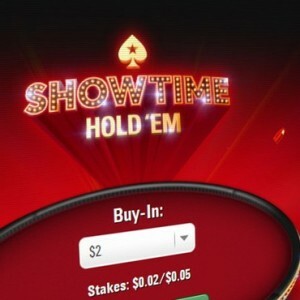 Furthermore, the $5,300 buy-in which featured at the 2017 PokerStars Championship Bahamas Main Event received criticism from the participants for being too low, adding up to an altogether unsatisfactory experience. 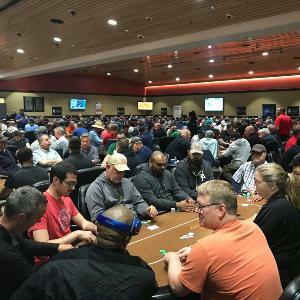 In addition, a number of other improvements are being made to further enhance player experience at the PCA, including the rake being reduced on some select tournaments, estimated to result in a $300,000 extra fund boost to the PCA’s overall prize pools. Finally, while the PokerStars Championship Bahamas featured a hugely inflated schedule of 98 events, the PCA will be returning to its more manageable 30 events or so tournament structure.